14 Photos Of People Who Should Have Gone To Bed Earlier Last Night. We have all faced that uncomfortable and embarrassing feeling of sleepiness in places where we probably shouldn’t. The following photos show just how powerful the embrace of sleep really is. Try not to doze off. #1. 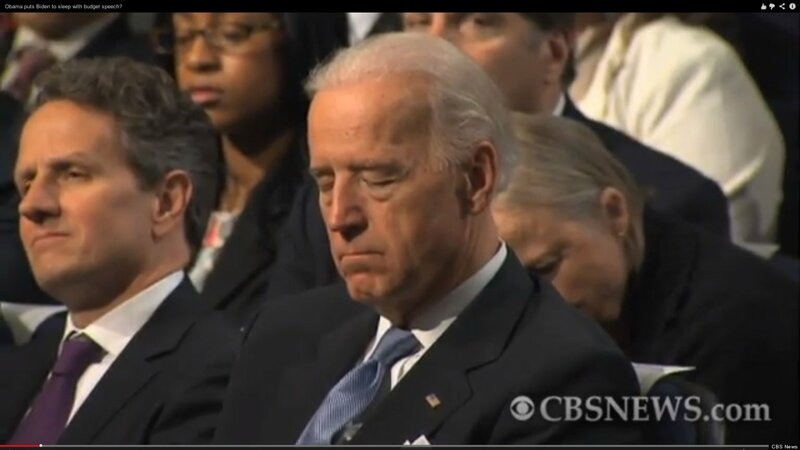 To serve and snooze. #2. He may need a chiropractor. #3. Anywhere is a good place to catch a few winks. #4. This cannot be comfortable. #6. 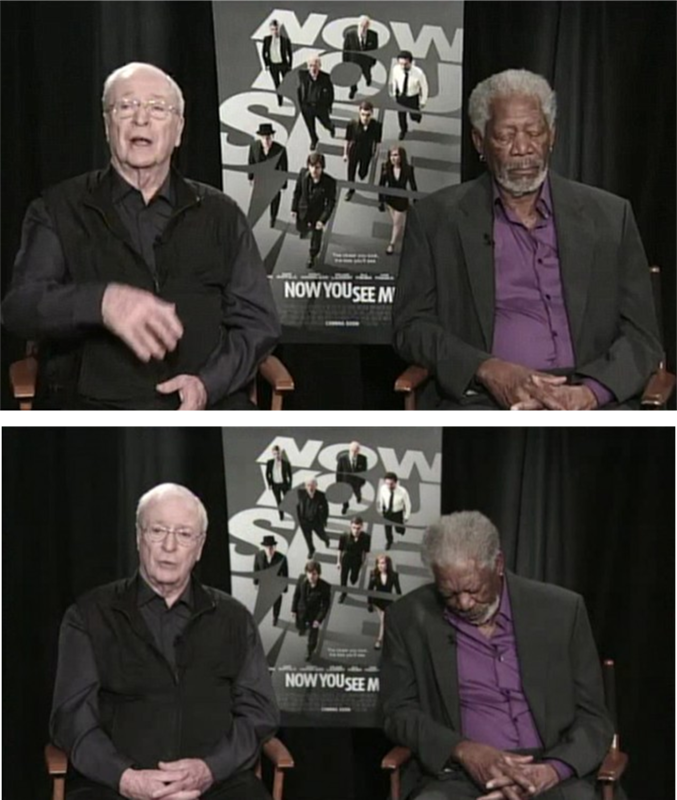 Even movie stars get sleepy.